Thurs. – Sun. from October 23 to November 15, 2015 at Limelight Theatre, Inc. 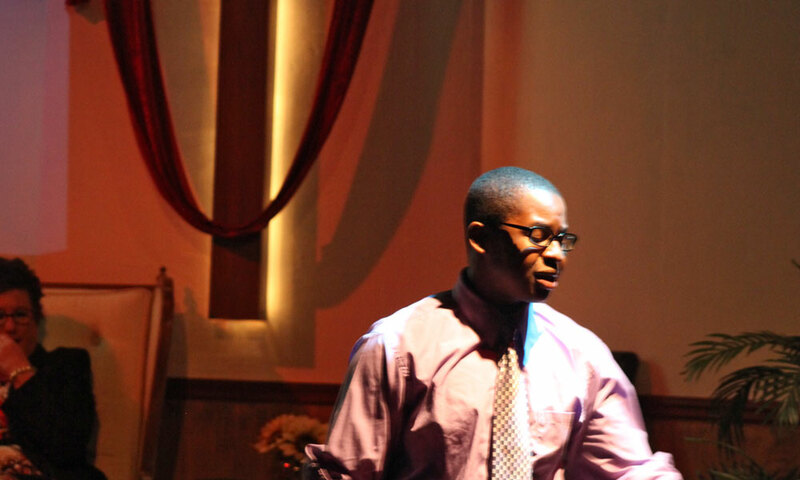 The controversial drama "The Christians" comes to the Limelight Theatre on October 23, through November 15, 2015. Please Note: This event is from 2015. 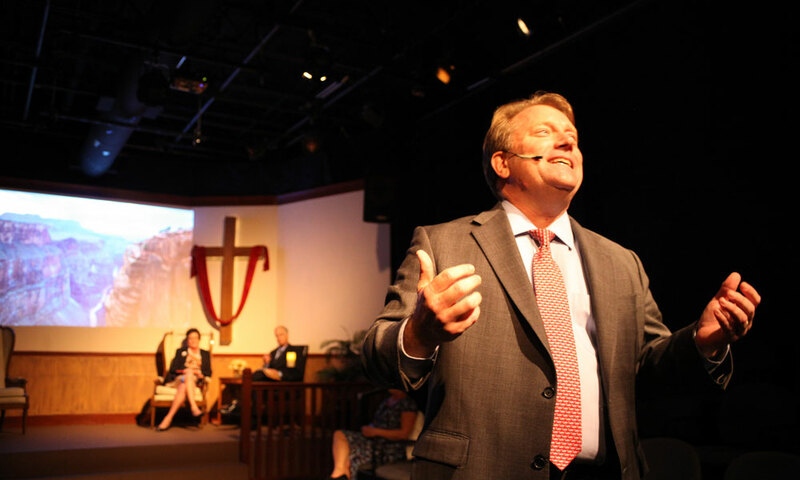 The controversial theological drama "The Christians," written by Lucas Hnath, will be performed at the Limelight Theatre in St. Augustine, Florida from October 23 to November 15, 2015. Showtimes are 7:30 p.m. on Thursday through Saturday and 2:00 p.m. on Sunday for the duration of the show. The play will take place on the Koger-Gamache Stage. 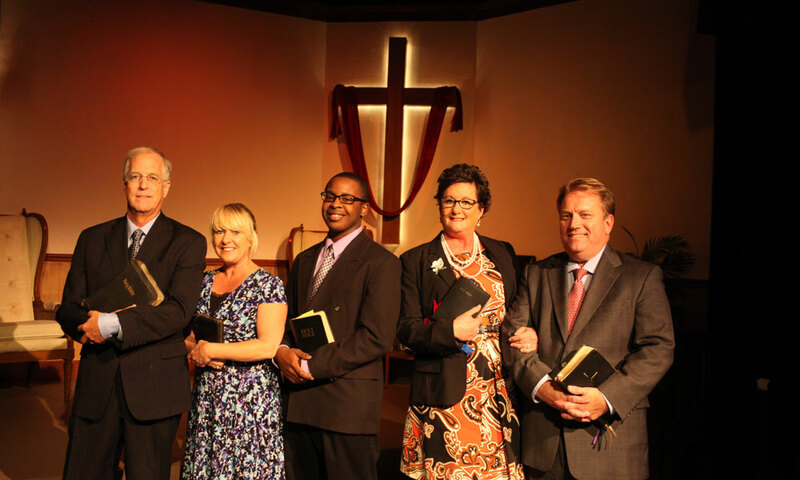 "The Christians" is the story of an American evangelical Protestant pastor Paul. The origins of Paul’s church were small and humble—his church began as a modest storefront. However, through the generous donations of the congregation, the church is now a megachurch. The church is complete with thousands of members, a coffee shop in the lobby, and dozens of Sunday School classrooms. The drama unfolds as Paul gives a sermon that fundamentally shakes the foundation of his church’s belief system. 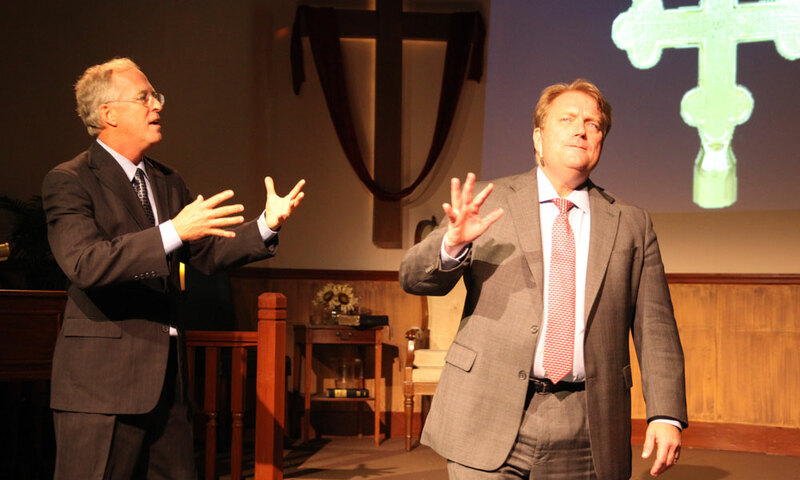 Hnath’s thought-provoking theological play raises questions on the nature and origins of belief and faith. This drama is best suited for an adult audience. Opening night on October 23rd includes pre-show champagne and a meet-the-cast party following the performance. Admission: Tickets are $26, $24 for seniors (62+), and $20 for students and military with ID. Tickets for preview night on October 22 are $15. Tickets for the "Terrific Tuesday" show on October 27 are $15. When? October 23 – November 15, 2015. Thursdays, Fridays, and Saturdays at 7:30 p.m.; Sundays at 2:00 p.m. Preview night is at 7:30 p.m. on Wednesday, October 22 special "Terrific Tuesday" show at 7:30 p.m. on October 27 and November 3, 2015. Where? The Limelight Theatre is located at 11 Old Mission Ave. in the Uptown San Marco district. Free parking is available on the street and in the parking lot behind the theater.